Bio-Oil is a stalwart of the skincare world, famed for its ability to do just about anything and everything to better the appearance and comfort of your skin. 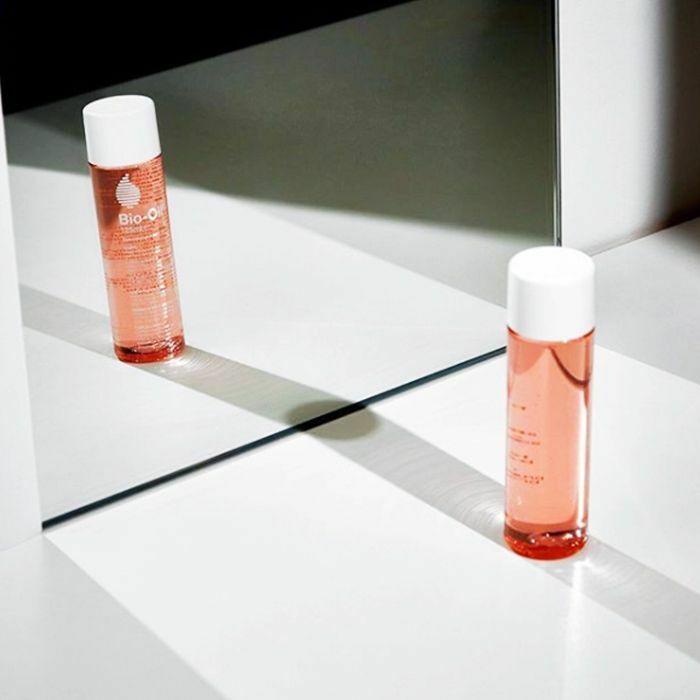 Its multitasking potential once earned this little bottle of orange-tinged oil icon status, but it's the kind of beauty staple that seems to have retreated to the back of our bathroom cabinets and fallen off the edge of our beauty regimens. Whether you bought yours because the adverts promise it would melt away your stretch marks or, like me, you were looking for a quick-fix remedy for your perennially dry skin, or even if you're yet to invest in a bottle at all, if you knew exactly what Bio-Oil was capable of, I'm pretty certain it would become the most prized product in your skincare arsenal once more. So hear me out on this one—keep scrolling as I fill you in on just about everything Bio-Oil can do. Listen to me now: Your stretch marks are nothing to worry about—and one Instagram artist has a pretty refreshing take on them. But if they're really bugging you, Bio-Oil is famed for its ability to softly smudge them away. Now, I don't reckon it'll ever completely delete them, but its blend of vitamins A and E, along with skin-healing oils like rosemary and chamomile, does make it pretty good at nourishing the skin, thus fading the lines. It also boosts skin's elasticity, which'll help stop new stretch marks from forming too. In the same vein as fading stretch marks, Bio-Oil will nourish the skin around a scar to help reduce the appearance of that too. Wait until the cut has completely healed, then start to massage the oil into the skin every single day, and it will dramatically speed up how quickly it fades away. Bio-Oil can be used on the face, too, and is particularly effective on skin that has faced acne in the past. In fact, a 2012 study at Peking University, Beijing found that 84% of the trial's subjects experienced an improvement in the overall condition of their acne scars and more than 90% experienced an improvement in scar colour after using Bio-Oil twice a day for 10 weeks. If you've got any patches of hyperpigmentation on your body or face, you'll find the vitamin A in Bio-Oil works wonders to level out the skin tone to make the area look far more even. You should never spend prolonged time in the sun, but if it happens (we're all human), apply Bio-Oil after the exposure to help the skin rebuild itself and to avoid hyperpigmentation. Full of natural plant oils, Bio-Oil is brilliant at simply nourishing the skin and thankfully is pretty light, so it doesn't leave behind any sticky residue. I also like to rub a little extra into my cuticles and any particularly dry areas of skin, like my elbows. 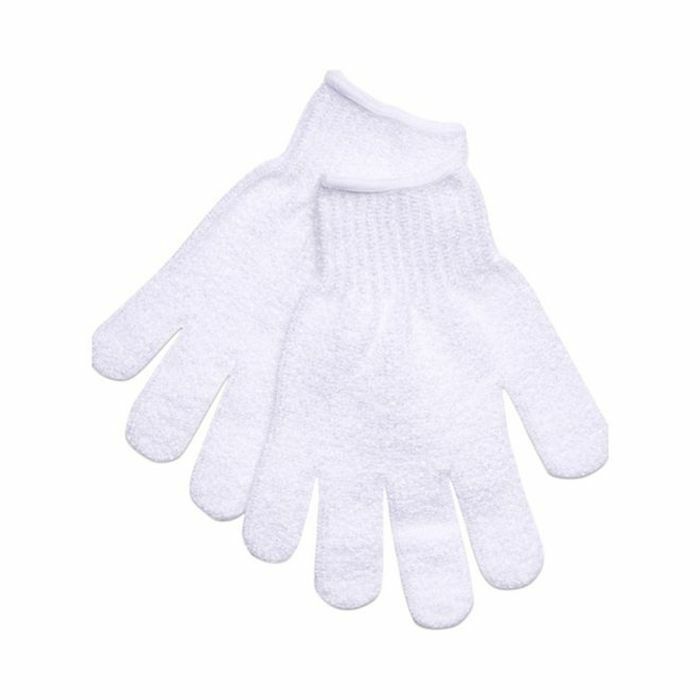 Nothing scrubs away dry, flaky skin quite like a pair of these exfoliating gloves. 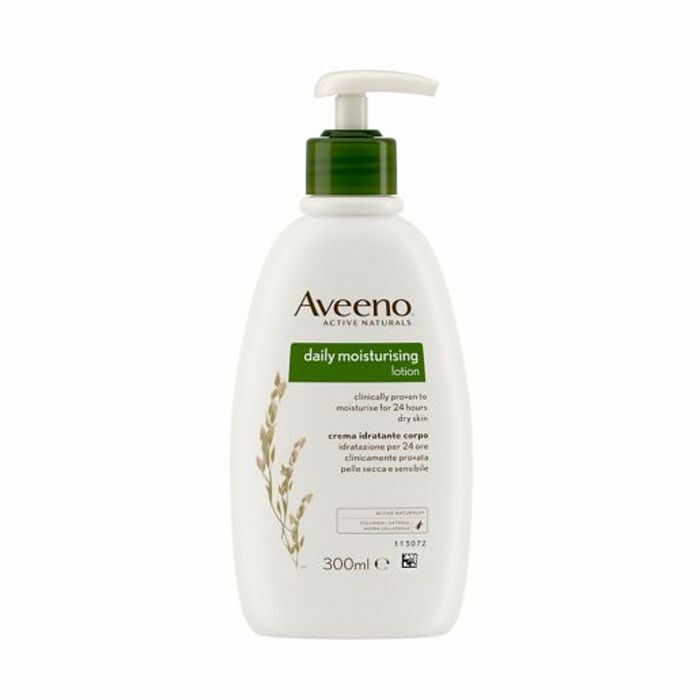 A lightweight body lotion that always manages to calm down irritable, itchy skin. 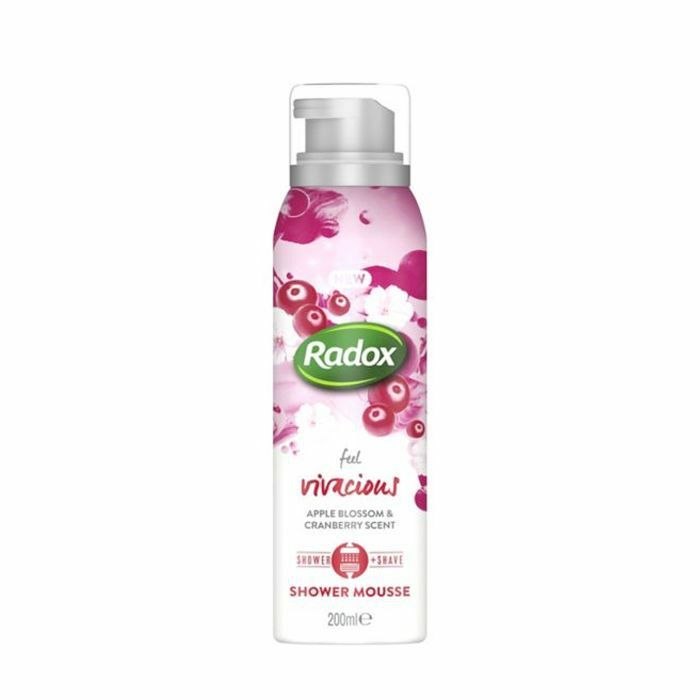 This fluffy shower gel doubles up perfectly as a shaving foam too, and the scent literally lingers on the skin for hours. 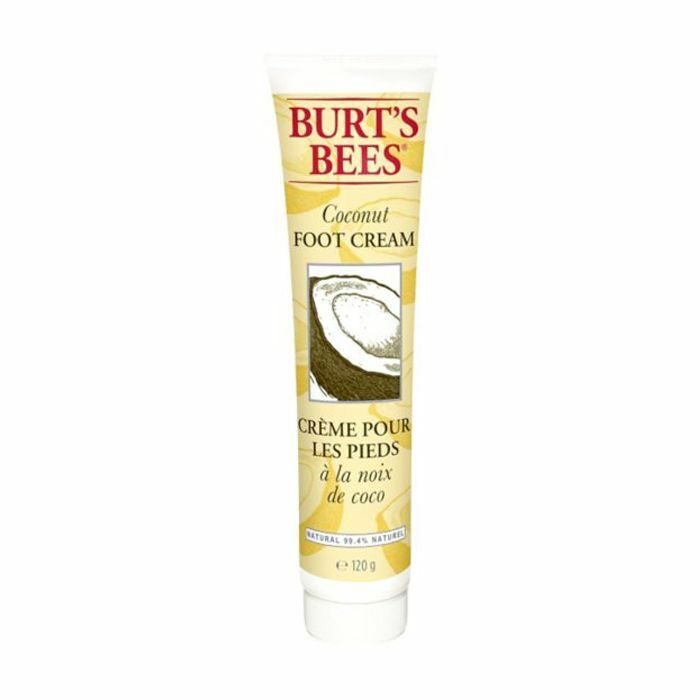 We didn't think it was possible either, but Burt's Bees have actually made a foot cream that's a joy to use, and that's all down to its incredible coconut-ty scent. 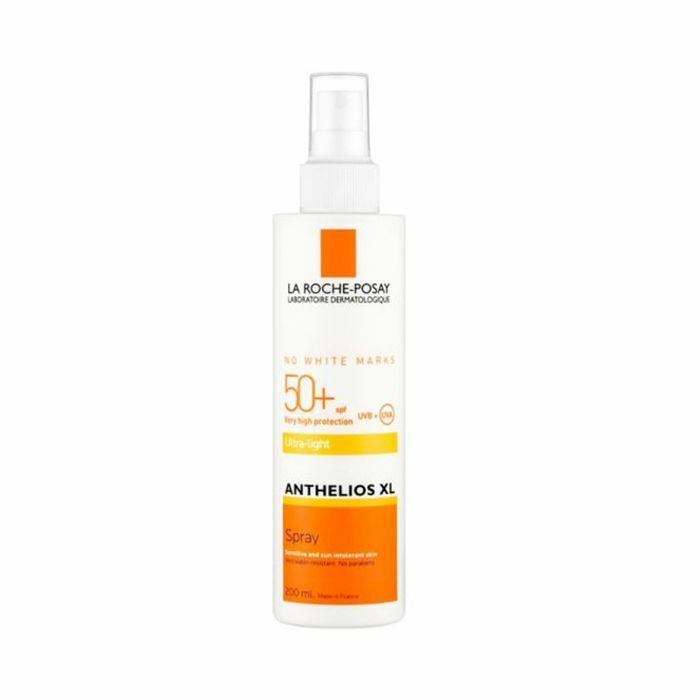 This lightweight SPF won't leave that annoying ashy layer down the fronts of limbs. Next, see the drugstore dupes that are just as good as their high-end alternatives.